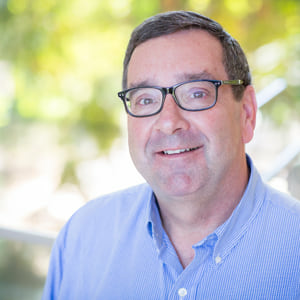 Many of us have multiple organizational accounts, and remembering logins and navigating home pages can sometimes be a challenge. 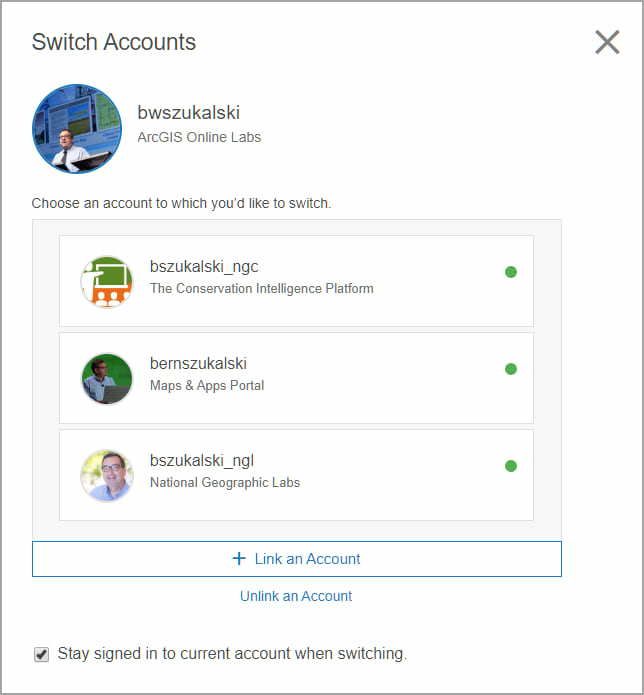 Your content and privileges are unique to each account, but by linking accounts, you can make your switch between multiple organizations as easy as a click. Follow these steps to link your organizational accounts. Step 1 – Sign in to one of your organizations. 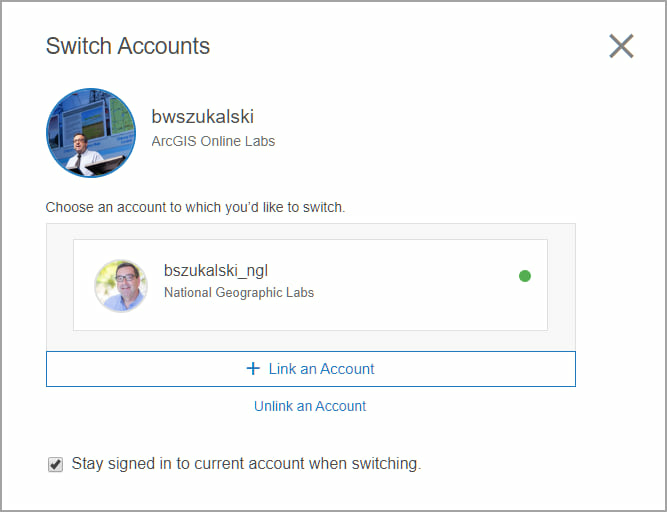 Step 2 – After signing in, click your user name in the upper right, and choose Switch Accounts. 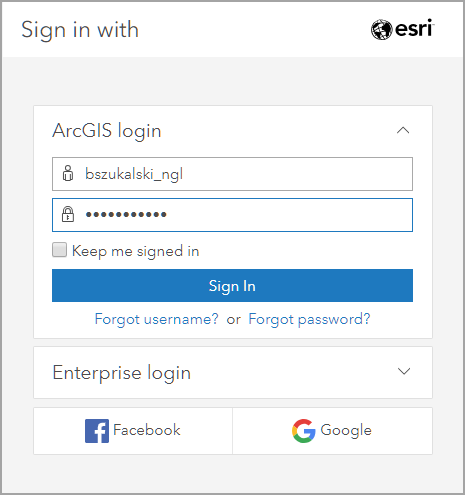 Step 3 – Click Link an Account. 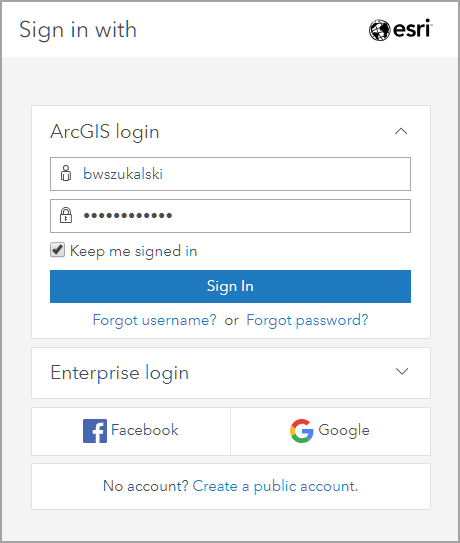 Step 4 – Sign in with another account. You will see your next account displayed in the list. Step 5 – Click Link an Account to add additional accounts to the list. Linked accounts can be removed by clicking Unlink an Account. Your linked accounts will appear in a list. Note the checkbox to Stay signed in to current account when switching. When checked you do not sign out of the current account when switching to another. This eliminates the need to enter your password when switching to other linked accounts. 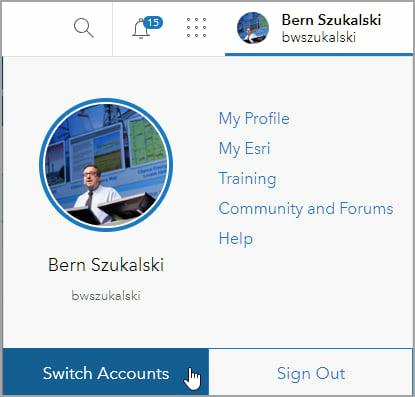 When unchecked, your user name will persist, however you will need to sign in to switch accounts.